Specifications of Huawei Watch 2. What is new about Huawei’s second generation smartwatch? What are its specifications? Will it be able to compete against Samsung Gear and Apple watch? The Chinese Company Huawei has been aiming with the start of 2017 to secure and reinforce its place in the smartphone industry and their accessories by releasing exceptional products. The competition in the smartphone industry is no longer restricted on the American Company Apple and South Korean Samsung especially during 2016. Huawei was able to prove that they are a strong competitor after they released high specifications phones. And with the crisis Samsung faced during the last quarter of 2016 with the explosion of Galaxy Note 7’s battery which caused them huge financial losses after withdrawing them from the market, Huawei is seeking to take Samsung’s position on the list. After announcing Huawei P10, Huawei unveiled their new second generation smartwatch in two different models: one with a classical design while the second has a more modern design. Below we will list their specifications. Despite the different colors of Huawei smartwatch 2, they all have a hip and modern design. It is a round watch with three different colors for the hand strap: grey, orange, and black, with orange being the color Huawei choose as a main color. The watch is covered in plastic and has a diameter of 45 millimeters (4.5 centimeters) and a thickness of 12.6 millimeters and a weight of 40 grams without the rubber-made hand strap. Huawei Watch 2 supports a SIM Card and hence does not need to be paired with a smartphone to perform tasks. The tray is not visible as it is placed under the strap and the watch also supports 4G service. Having a SIM card in the watch gives freedom to the user to use the watch without a smartphone. This, to experts, is considered a huge leap in the smartwatch industry. It is compatible with IP68 standard for dust and water resistance. Meaning it can completely resist dust and it can last for a period of 30 minutes in a depth of 1 meter. 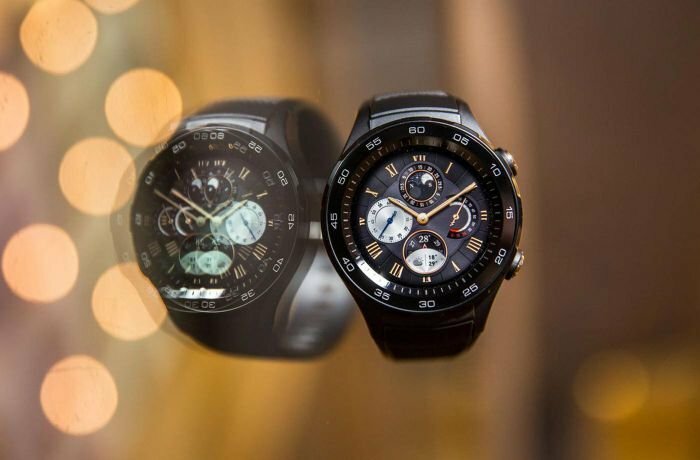 Huawei Watch 2 has a 1.2-inch AMOLED touchscreen supporting 16 million colors with a resolution of 360x360 pixels covering an area of 42% of the watch. And it is covered in a layer of Corning Gorilla scratch and break resistance glass. It operates on a quad-core Qualcomm Snapdragon Wear 2100 processor with a frequency of 1.1 gigahertz. 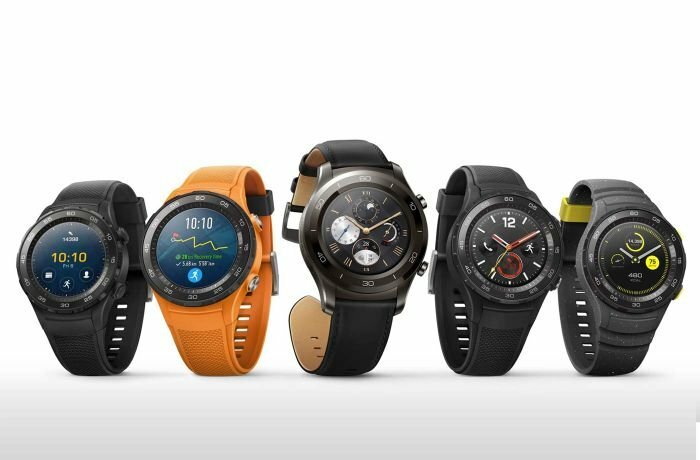 Huawei Watch 2 is powered by Android Wear 2.0 operating system. It has an internal storage of 4 gigabytes and 768 RAM. 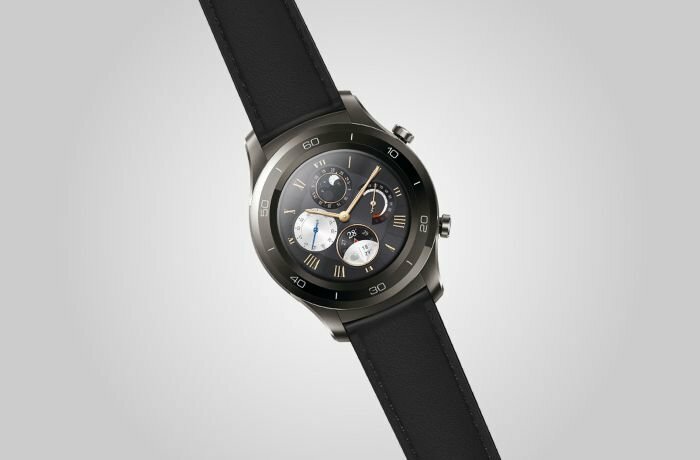 Since Huawei Watch 2 is powered by Android Wear 2.0 operating system and supports a SIM Card, the user will no longer need a smartphone to download and install applications on the smartwatch. When it comes to communication, experts at Huawei equipped Huawei Watch 2 with WiFi, Bluetooth, and GPS. It also has a fast charging feature, supports MP3 music files, as well as voice commands to make phone calls. It is powered by a non-removable 420 mAh lithium ion battery. It can power the watch for two to three days when used normally, and up to one week when it is less used. Huawei Watch 2 classic looks very similar to traditional wrist watches. It is made from stainless steel and plastic, and it is only available in a black color, or to be more accurate, dark grey. It has the diameter of 45 millimeters (4.5 centimeters) with a weight of 47 grams without the leather-made wrist band. Just like Huawei Watch 2, Huawei Watch 2 Classic it compatible with IP68 water and dust resistance standard. Meaning it can completely resist dust, and can withstand a depth of 1 meter for a period of 30 minutes. 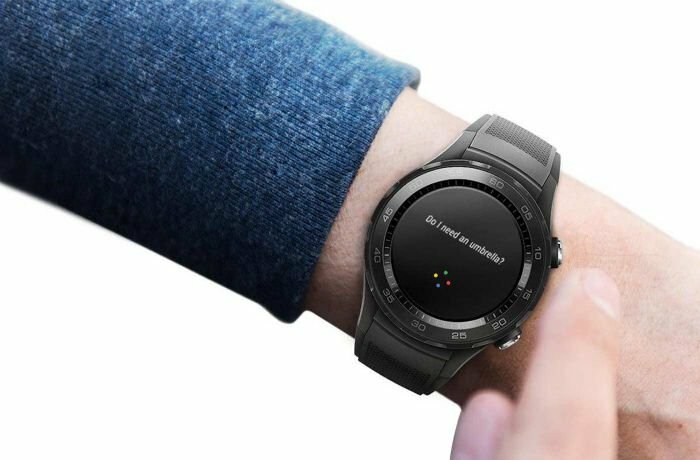 Unlike Huawei Watch 2, it does not support a SIM Card and hence will need to be paired with a smartphone to perform tasks, and download and install applications. When it comes to other specifications like screen type, size and resolution, processor type and speed, internal storage, RAM, and battery capacity, they are all similar to Huawei Watch 2. Huawei Watch 2 will be available in the market by April 2017 with a price ranging around 350 USDs. Huawei Watch 2 has many improvements when compared to the first generation as it has many advanced specifications with a better design. This will surely make it more appealing to users. The smartwatch industry is gaining popularity ever since wearable technology devices were designed like glasses and watches. Only sales now can determine whether Huawei will be able to become a strong competitor next to Samsung and Apple smartwatches during 2017. Finally, we like to remind you to stay connected with labeb.com for all the new information in technology and electronics. 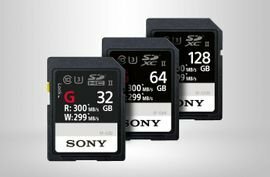 Find electronic devices and appliances, mobiles and tablets, and computers and network on Labeb.com. Will We Witness A New Swiss Smartwatch? Google Home, Your New Home Assistant!